A fantastic Peppa Pig library that's great value for Peppa Pig fans!! Six chunky little books in a pretty little case. The perfect gift for your little piglet. 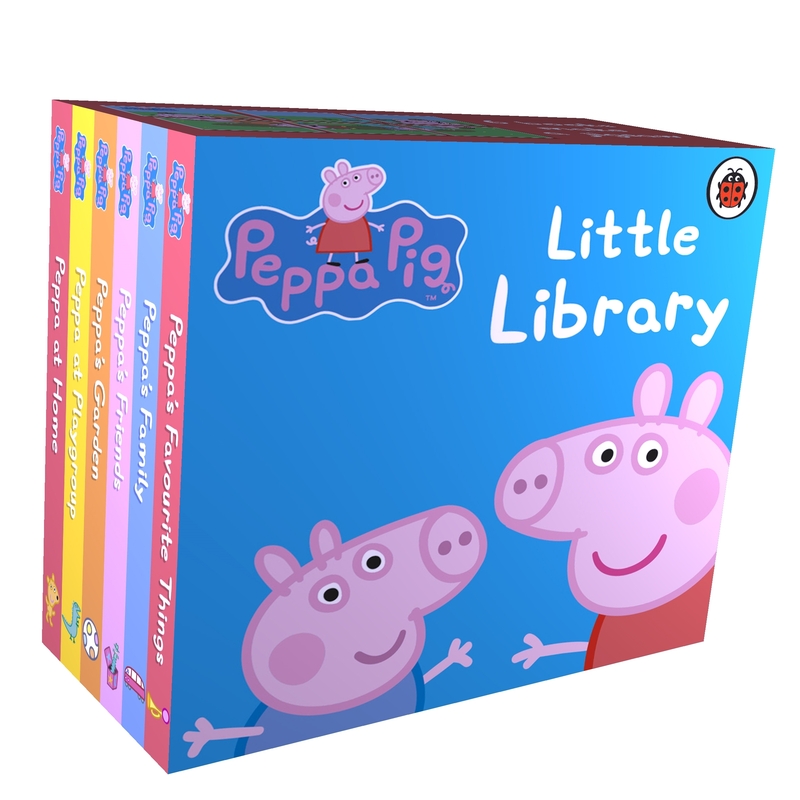 Love Peppa Pig: Little Library? Subscribe to Read More to find out about similar books.